The dunes outside Merzouga in the heart of the Sahara are taller than you imagine. Rising 150 meters high in some places, the intoxicating piles of peach-colored sand create an ocean of sensual curves, beckoning you to ascend. But climbing dunes is a skill, especially in the loosely packed Saharan sands, where two steps up are followed by one step down. If you do make it, if you conquer the dune and stand triumphantly at the apex, you will see miles and miles of emptiness, and you will feel a sublime tranquility embrace your soul, for the world just stopped for you. With masterpieces of Islamic architecture set amidst olive groves and vast dunes, this gateway to North Africa appears to some as a medieval mirage. Yet the ancient cities, where open markets bustle with bargaining banter, are real, and so are the medinas, the old city squares, that thrive with snake charmers, storytellers, and acrobats. A land rich in mystique, Morocco’s snow-capped mountains team with a sprawling desert and pristine beaches to form a topographic wonderland that doesn’t seem genuine. Its reality will sink in when you hike the trail through the Azrou Cedar Forest, ride a camel across the great oasis valley to Ouarzazate or wade into the peaceful waters off Essaouira. 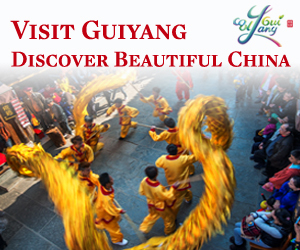 To experience all this exciting land has to offer, find your flying carpet in the office of a trusted travel advisors. Travel advisors know that the imperial cities should never be explored with haste, and the stunningly diverse landscape must be traveled with patient strides. Your travel agent will help you plan an itinerary brimming with opportunity, so that you can truly discover this land of the setting sun. The sun will set quickly as you fly east to Casablanca, but, please, leave your Bogey impersonation on the plane. Even though Rick’s Café Américain was modeled after the Hotel El Minzah in Tangier, those expecting a real-life version of the movie set will be disappointed, but not for long. Casa, as it’s locally known, is the country’s most industrious city. 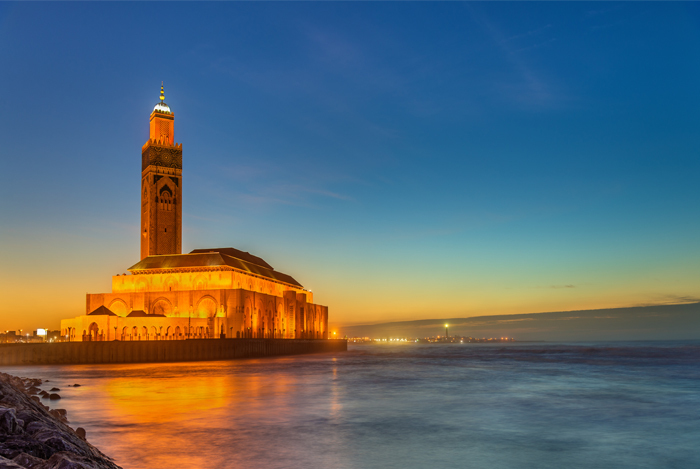 Its skyline is dominated by the incredible Hassan II Mosque, the third-largest mosque in the world. Able to hold 25,000 worshippers, the mosque’s 650-foot minaret is the world’s tallest religious structure, and at night it sends a powerful beam of light toward Mecca. Up the coast is the imperial city of Rabat, the capital of Morocco. An ideal place to become acquainted with the country, Rabat mixes a modern, international community with a medina and other beloved relics from the city’s glory days of the 12th century. Travelers often come here to swim in the warm springs of Oulmès or pay homage to the prehistoric cave dwellings. The legendary city of Tangier stands on world-weary legs on Morocco’s northern tip, just a short ferry ride from Spain across the Straights of Gibraltar. Travelers are often smitten with the city’s charm, it’s cloudless skies and sea air, and above all else, its splendid light. The birthplace of heroes, Tangier possesses an air of adventure, as every winding street holds the allure for potential mystery, discovery and excitement. 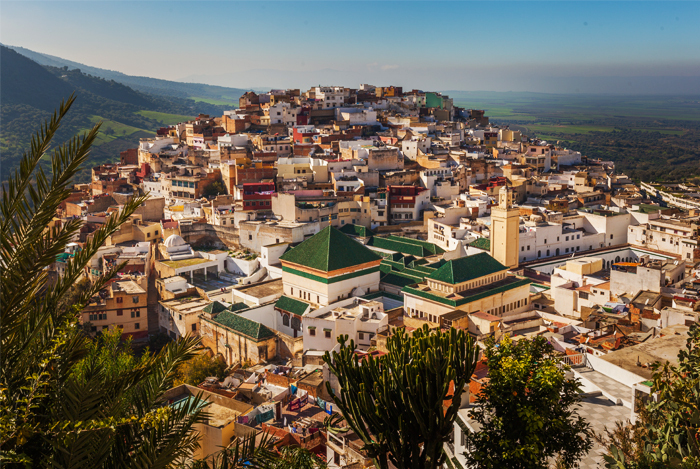 While Tangier’s streets are paved with Spanish and French history, Fès, the original imperial city, is a cauldron of Arabic and Islamic cultures. 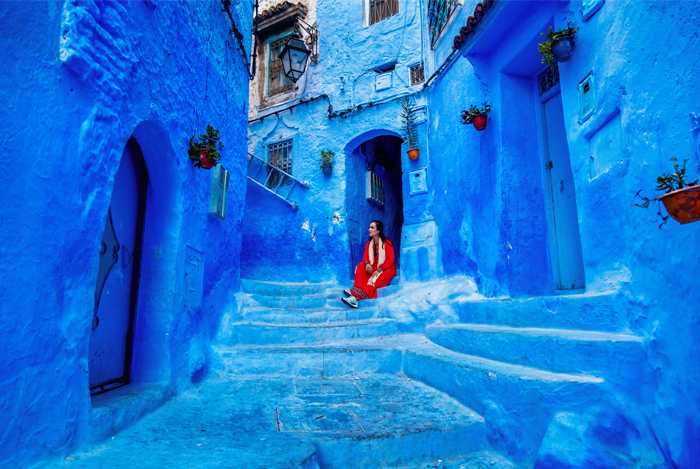 The symbolic heart of Morocco, Fès has long been recognized as the country’s intellectual and spiritual backbone. The medina of Fès el-Bali (Old Fès) is one of the largest living medieval cities in the world, and the surrounding gates make it a truly magnificent sight. This labyrinthine medina contains more than 1,000 dead-end alleys, challenging visitors with a captivating odyssey. Only Marrakesh rivals Fès for authentic Moroccan splendor. Virtually unchanged since the Middle Ages, the solid ramparts that encircle Marrakesh’s medina hide secret palaces of the sultans of old and opulent mansions of rich merchants. Its wildly beating heart is the Place Djemaa el Fna, a huge square in the old city where rows of open-air food stalls are set up, filling the air with mouth-watering aromas. In the late afternoons, Moroccans and visitors alike fill the square to hear storytellers and musicians perform. because here, bargaining is a way of life and not just a tactic to torture tourists. But bargaining is more than getting a fair price from a street merchant. It’s an exchange between cultures, a dialogue that spans continents to connect you with people not so different from yourself. And after you reach a fair price and receive your souvenir with a smile, you will leave Morocco saying “chokran”—thank you. 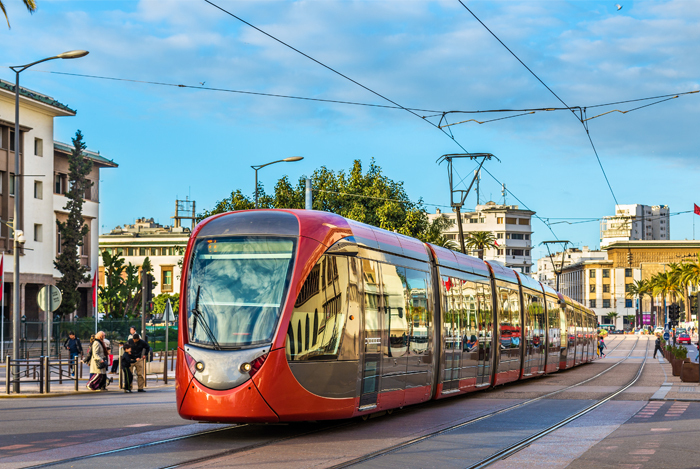 Tour the city of Casablanca. Morocco on the city tram. 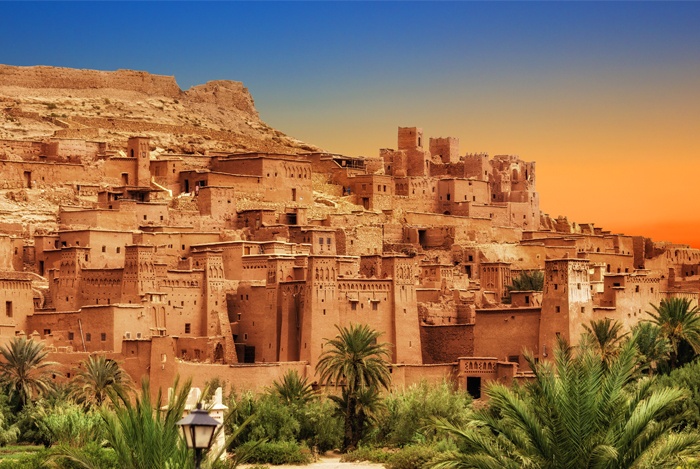 Kasbah Ait Ben Haddou in the Atlas Mountains of Morocco. UNESCO World Heritage Site since 1987.